What more could you ask for! 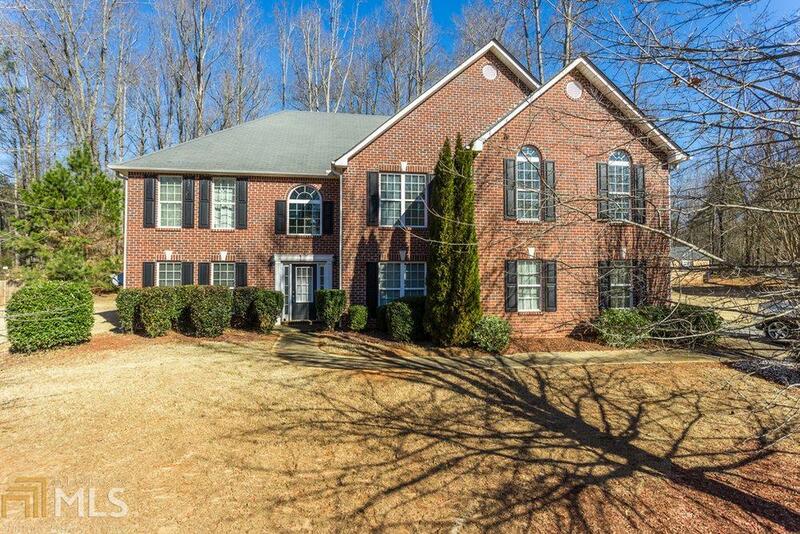 An Immaculate home placed right in the heart of the highly sought-after Jackson-County school system. Your soon-to-be home maintains a plethora of features including a bonus room, Oversized master with library, 3 bedrooms, 2.5 bathrooms, Computer room, and full kitchen! Directions: Headnwtowardga-10 Loop N, Followga-10 Loop Ntooglethorpe Aveinathens. Take Exit15fromga-10 Loop N, Followtallassee Rdtous-129 Ninjackson County, Leftat The 1st Cross Street Tous-129 N, Continue Onold Pendergrass Rd. Dr Torosewood Cir.